We brought Meaux home as a yearling in the spring of 2014. 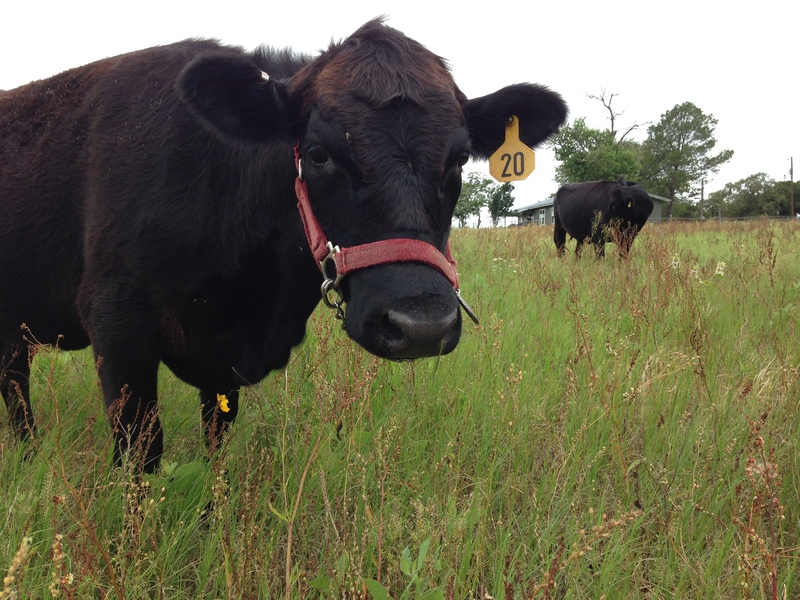 She is one of our most outgoing newbies and is bred to Neely for a November 2014 calf! 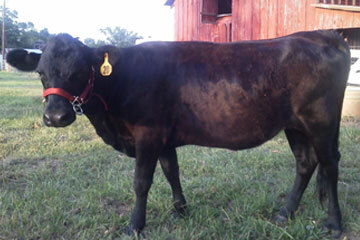 I can’t wait for her calf to arrive and to start her Dairy Girl training!